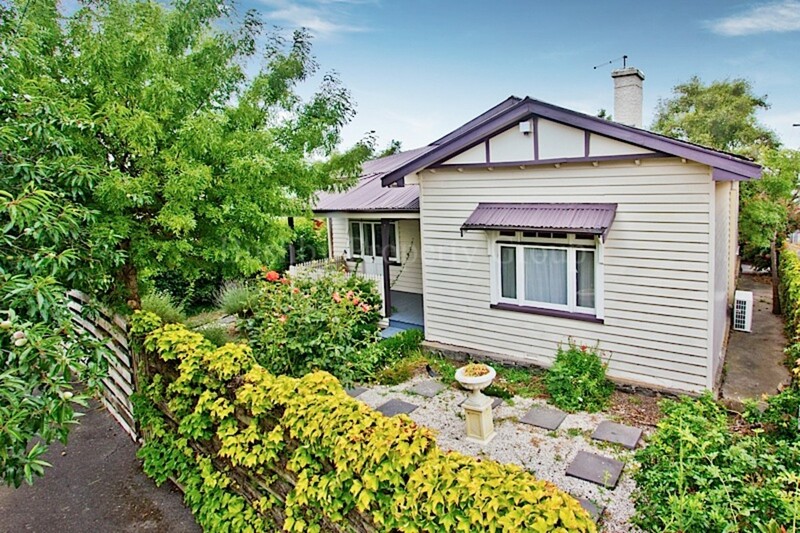 Across the street from the popular Invermay Primary School this 3 bedroom renovated home has great character and is also half way between the two University campuses. 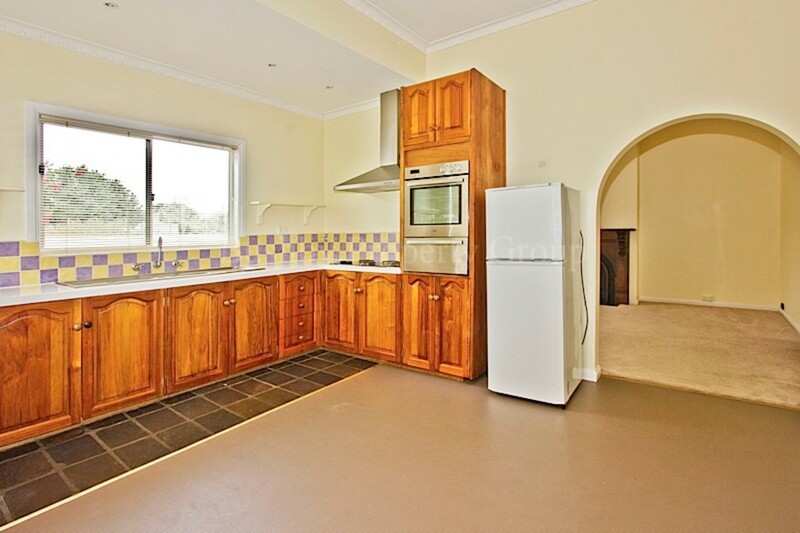 The large kitchen flows into the lounge and the bedrooms feed off the wide hall. 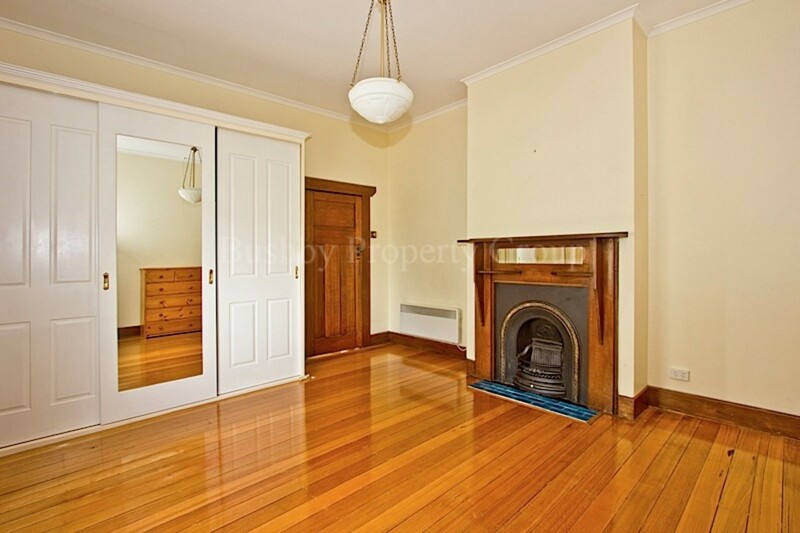 Two of the bedrooms have modern built-ins and all are good sizes. 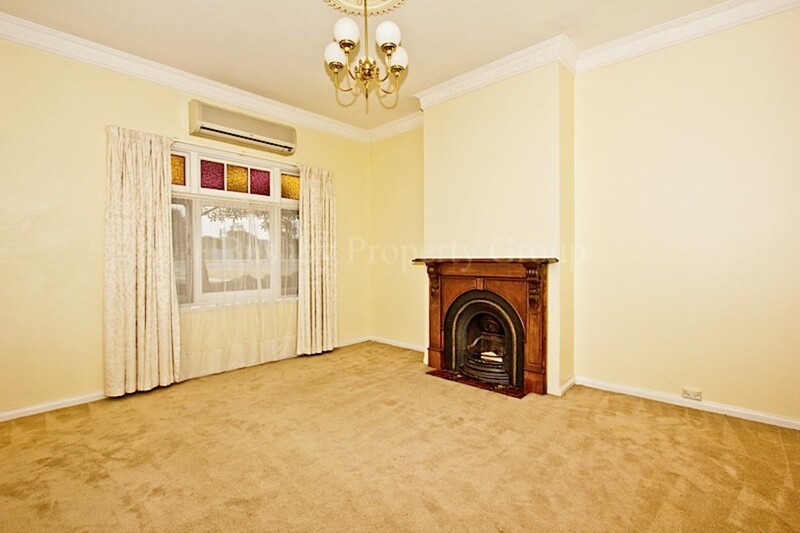 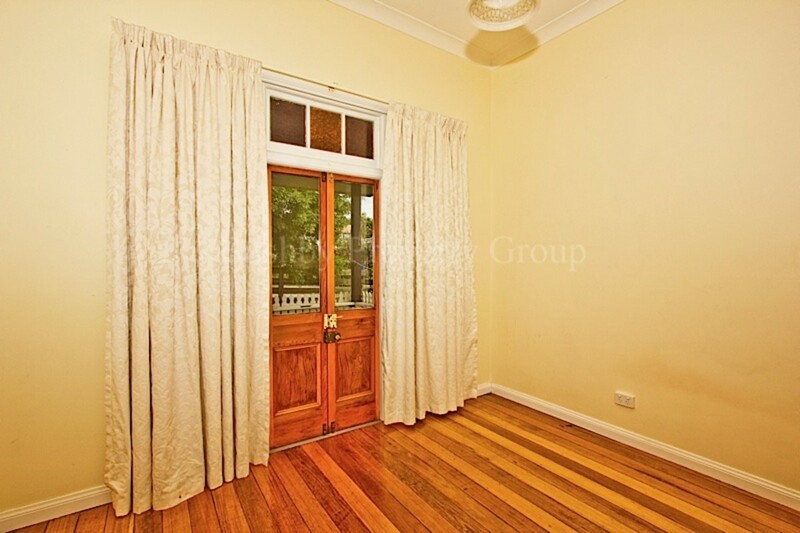 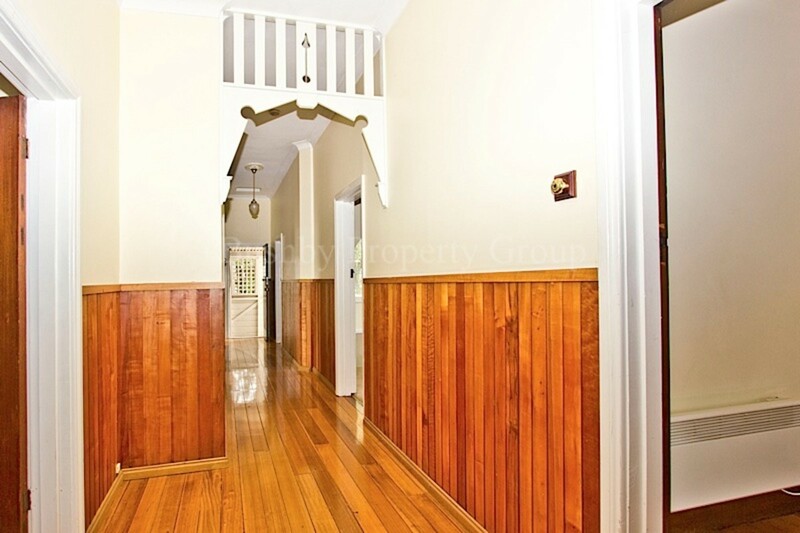 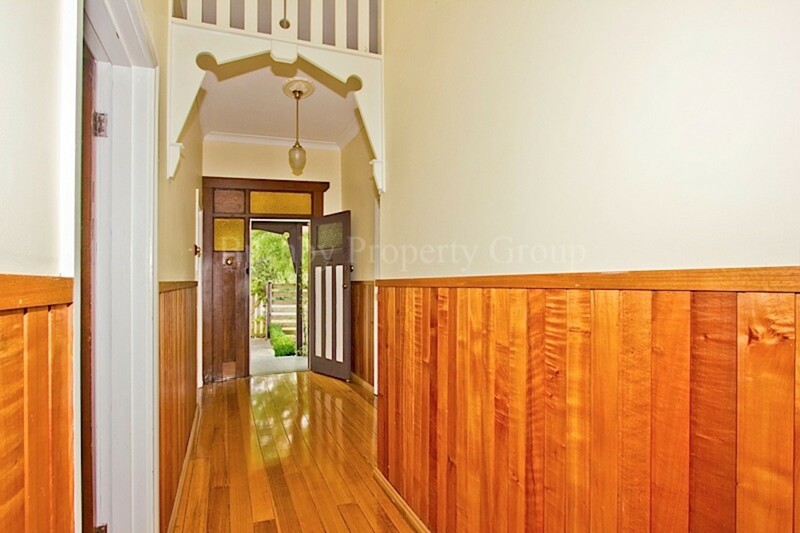 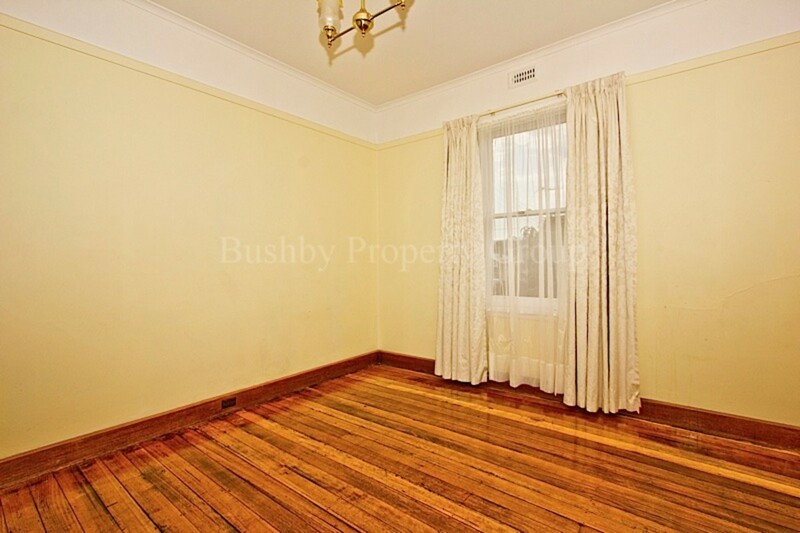 There is a north facing verandah surrounded by private and established gardens and off street parking for two cars. 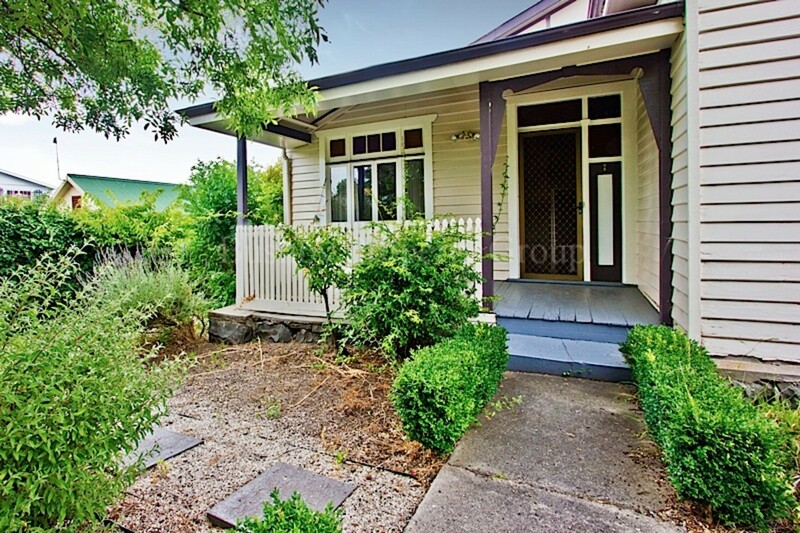 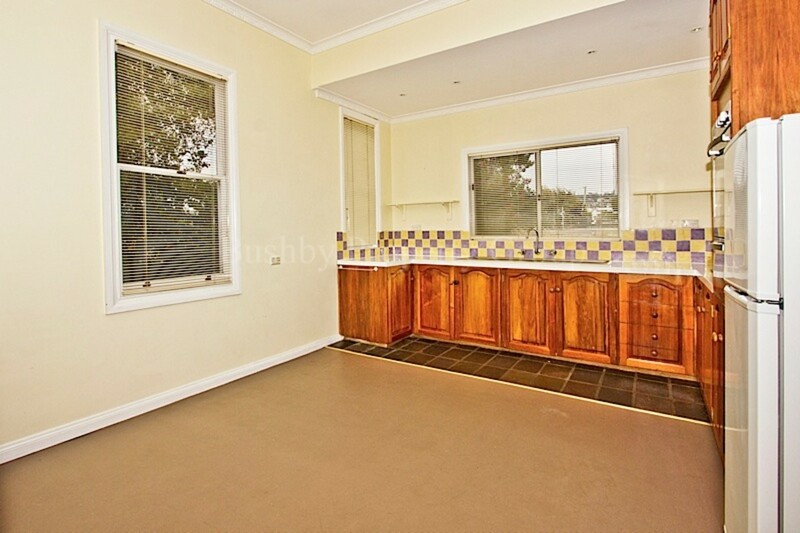 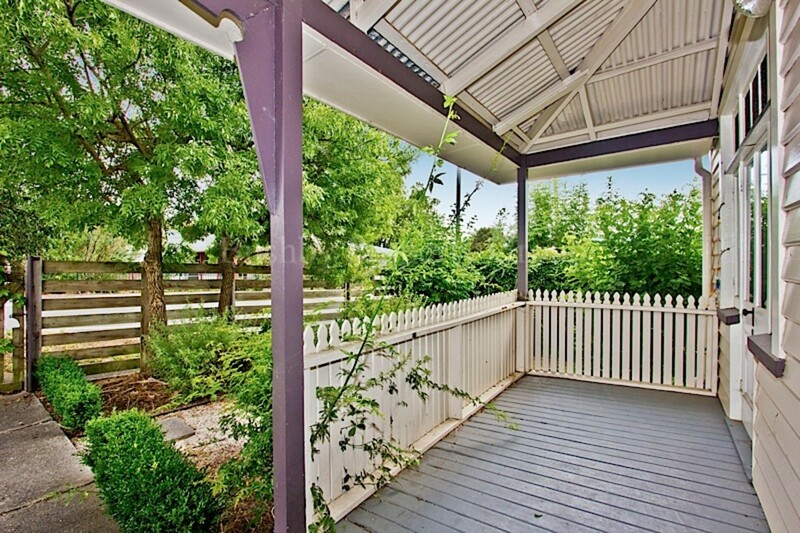 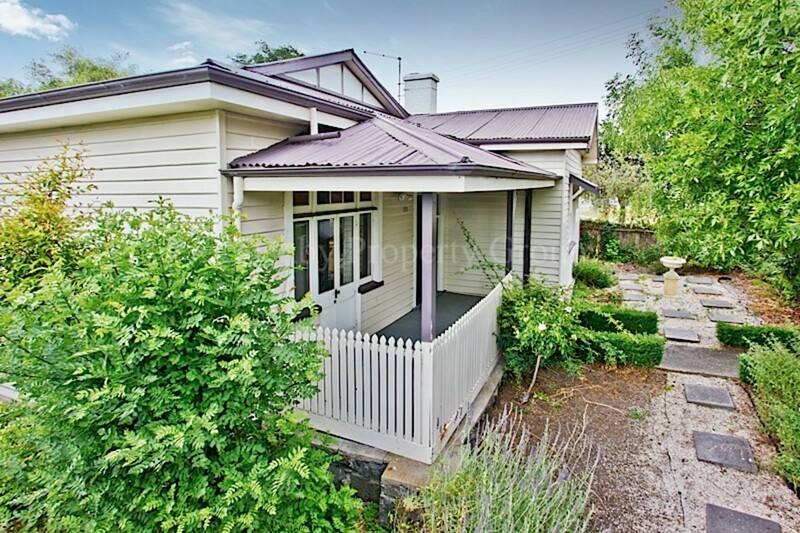 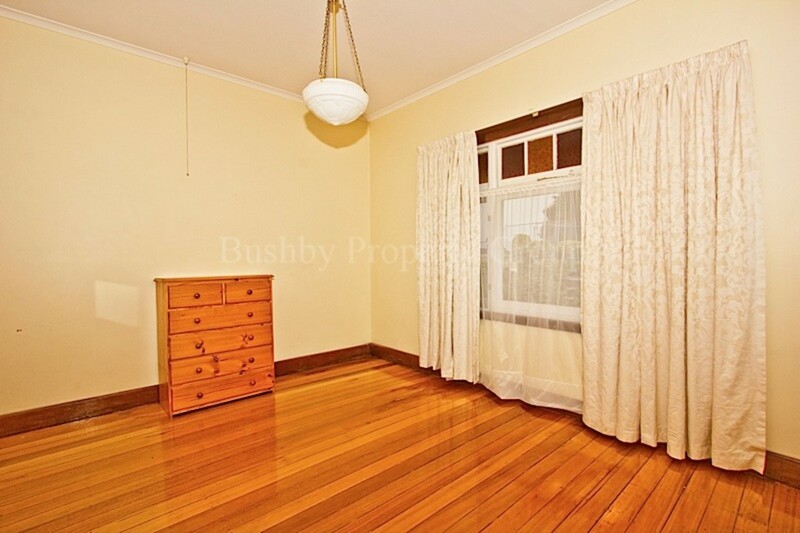 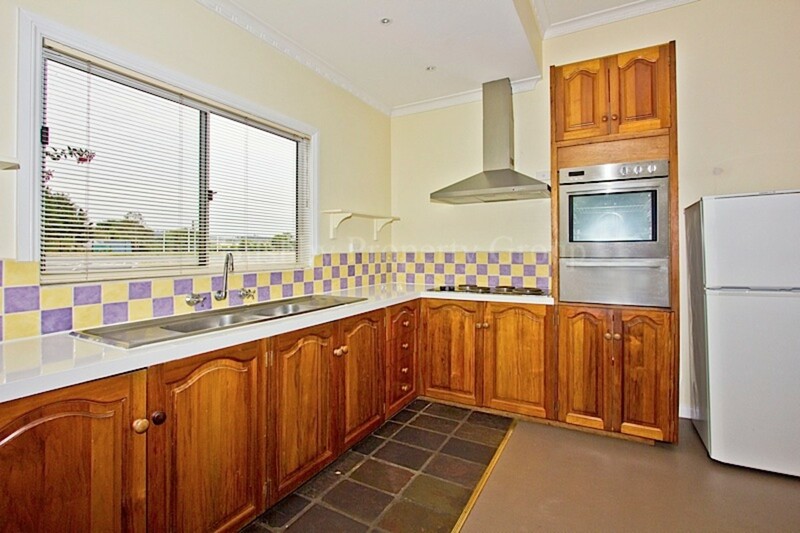 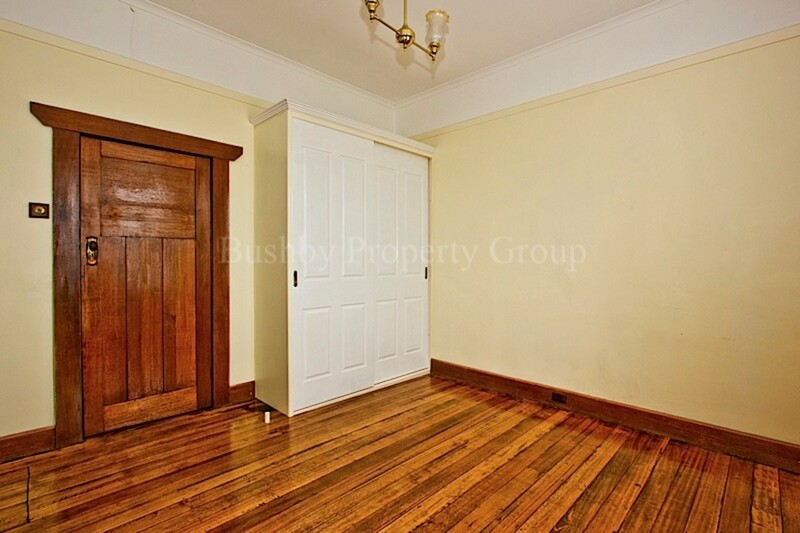 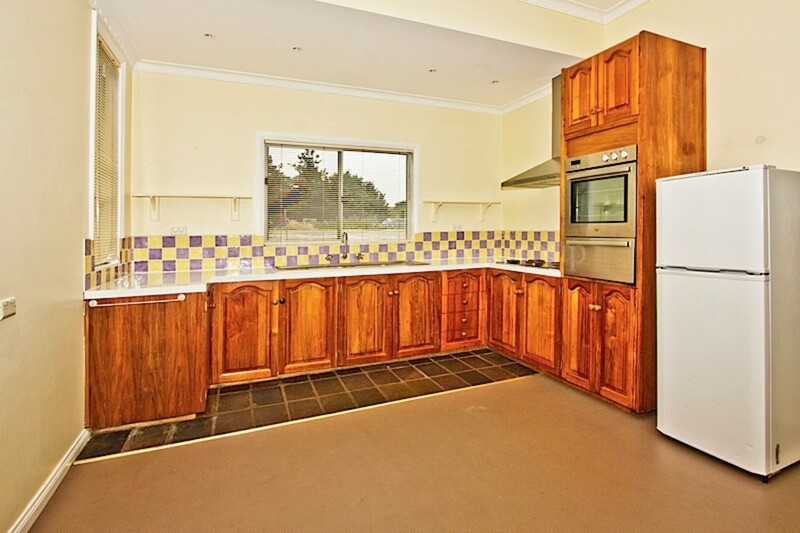 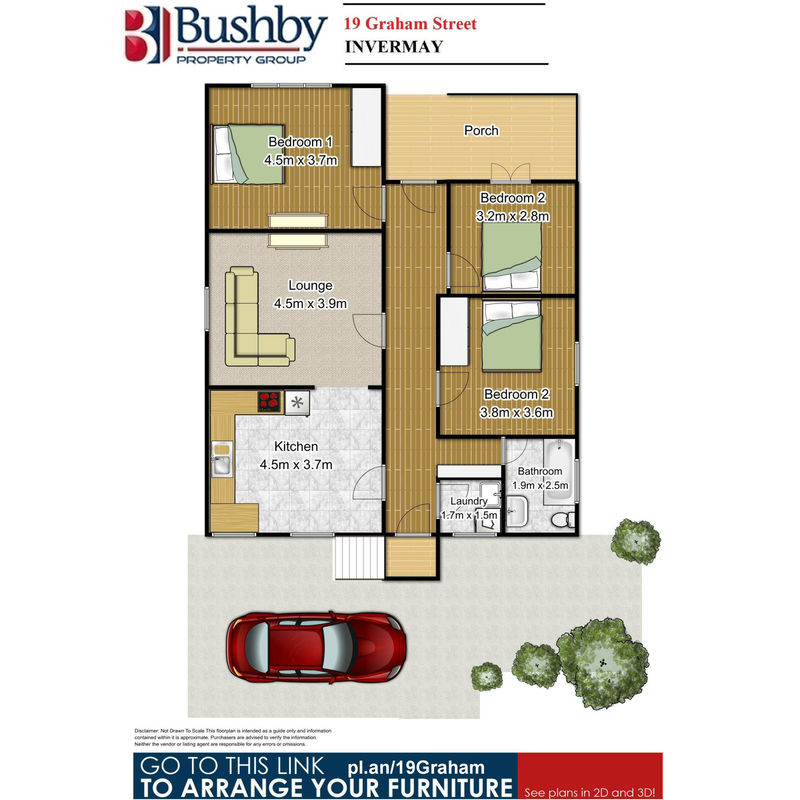 Located in popular Invermay and only a few minutes drive to Launceston’s CBD. 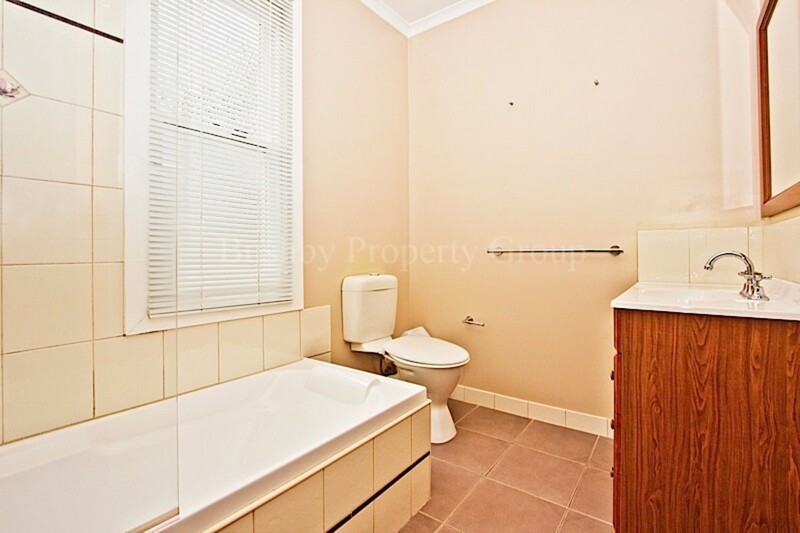 Great value in this price range!